Does coming up with just the right Valentine’s Day gift idea for your husband or boyfriend really stress you out? Well, you are not alone, but there is no need for that! Valentine’s Day is about expressing your love for your guy. It’s about creating a memory and connecting with him. Don’t let the pressure of finding just the right gift take away from what Valentine’s Day is all about. There are tons of really cool and unique gift ideas out there. Gifts that will make him go, “Hey cool! I love it!” That’s what you are aiming for, right? In this post, we are going to show you 10 really cool gift ideas for him that he is sure to love (and actually use). Keep reading and let us help you avoid the stress of finding just the right gift. Affiliate disclosure note: This post contains affiliate links. 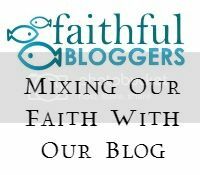 If you make a purchase through one of our links, we may receive a small commission, at no cost to you. I have this watch myself and I love it! It’s just really cool and different. I get compliments on it all the time. People are always asking, “Is your watch made of wood?” If you want to get your guy something cool and different, then this is a great option. Does your guy travel lot? Anyone who has spent much time on a plane or in airports knows that a good pair of noise canceling headphones is a must. It’s just about impossible to relax on a plane unless you can plug in your headphones and listen to some music. 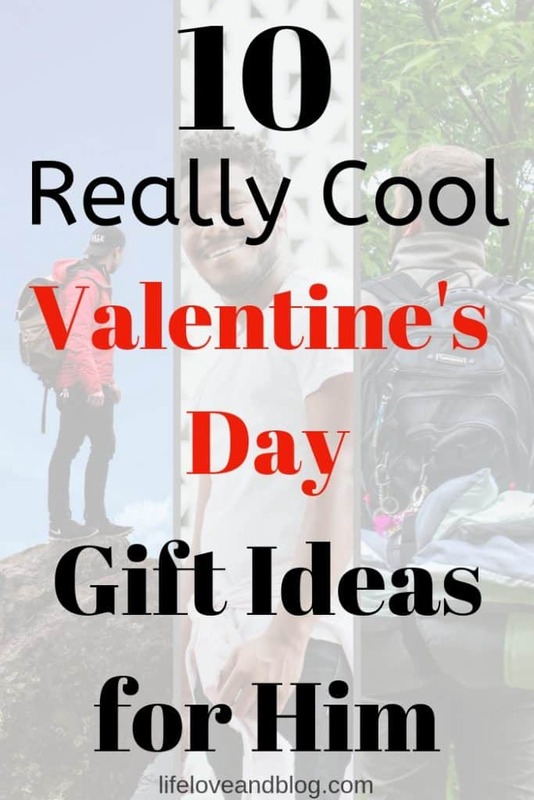 Do him a huge favor and get him a Valentine’s Day gift that is sure to make his next trip for the airport a little bit more enjoyable. Yes, GoPros are really cool! Is your guy an outdoorsy, adventurous kinda guy? If so, he’ll love a GoPro Hero5 digital camera to document his adventures in stunning 4K. This model is waterproof and durable enough for him to take along on his rock climbing, kayaking, or mountain bike riding. What good is it to do something really cool and daring if you can’t show your buddies what you did? The GoPro Hero5 will let him show everyone just how awesome he is. This great fishing backpack from Piscifun would be awesome for your guy when he is out fishing on the lake! This awesome pack has two belts to hold his fishing rods in addition to the numerous compartments for lures, keys, phone, wallet, fishing line and more. Any guy who loves to fish (or just the outdoors) would love this pack. Does your guy like to take pictures with his cell phone? This really cool 6-in-1 cell phone camera kit includes multiple lenses, a tripod stand, and a Bluetooth remote. He is going to have a blast turning his cell phone it a picture taking machine! Worn around the chest, the heart rate monitor by Garmin transmits your guy’s heart rate to his cell phone or other devices while he runs, bikes, or climbs. This allows him to track his performance while getting his exercise. Former NFL Superbowl winning head coach Tony Dungy’s book – The One Year Uncommon Life Daily Challenge is written to strengthen your guy’s spiritual growth through 365 daily reflections. Reflections that focus on being a man of integrity and honoring your family are just a couple of examples of the daily inspiration your guy will find in this book from Coach Dungy. Few things feel as good as a nice clean shave. Your husband or boyfriend is going to love how he looks and feels after using this wet shave kit by Gentleman Jon. Flannel pajama pants are one of my favorite things in the world. I love to come home from a day at work and immediately put on my pajama pants. They are great for lounging around the house when it is cold outside. Your guy is going to love this pack of flannel plaid PJs! They have the microfleece pockets which are a must. Are you kidding me?!? How cool is this thing? It is the size of a credit card but has 18 different tools in one little package. Your guy will use this all the time when he is working on his car, fishing, camping, boating, or whatever. So there you have it. 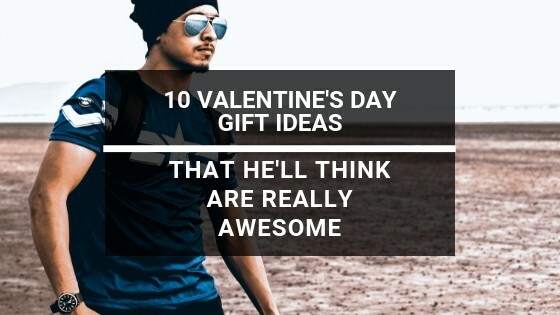 10 really awesome Valentine’s Day gift ideas for your husband or boyfriend. Guys like cool and useful stuff. This list has something to fit just about every guy. Valentine’s Day can be stressful when you are trying to find just the right gift. 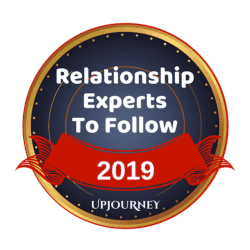 We hope the list above helped relieve some of that stress and let you focus on just have a great Valentine’s Day with him. Those noise cancelling headphones look awesome Steve….now….we are leaving Oman in a few days…figuring how I can get wifey to have them shipped to Turkey in time for V Day LOL.